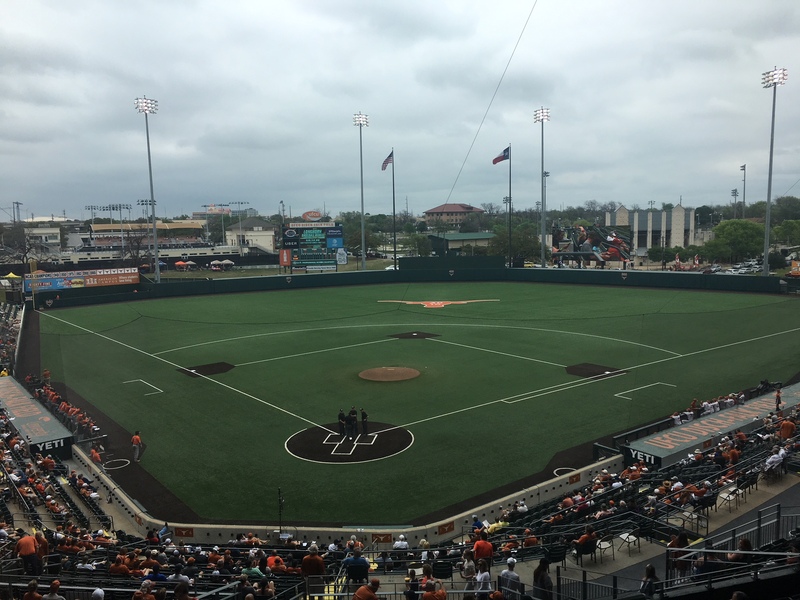 Texas will host a regional for the first time since 2011, and there’s a chance they could play the Texas A&M Aggies. 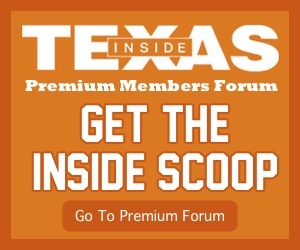 The Longhorns will welcome Indiana, Texas A&M, and Texas Southern to Austin this weekend for an NCAA Regional. 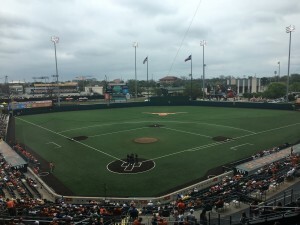 It is the first regional host for Texas Baseball since 2011.